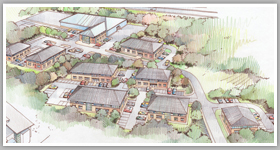 Offices & warehouse on cefn coed development Nantgarw. 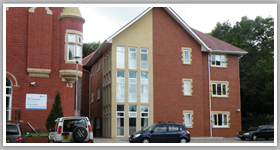 Refurbishment of a listed building to a purpose built school for autistic pupils in Coryton Cardiff. A 24 bedroom living quarters for pupils at the above school. 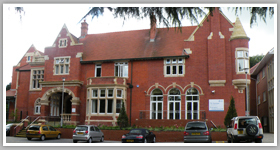 Offices & Training Centre for construction skills dumballs rd Cardiff.